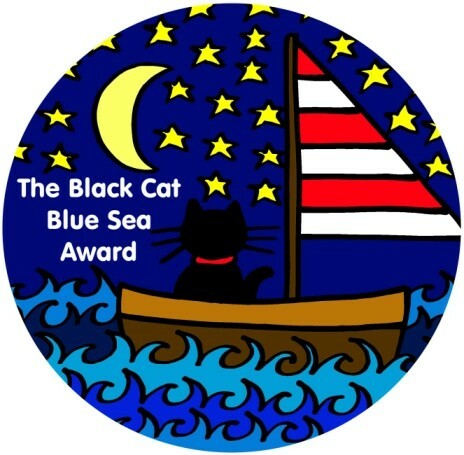 Thank you The Shimmer Within Her for nominating me for this award. 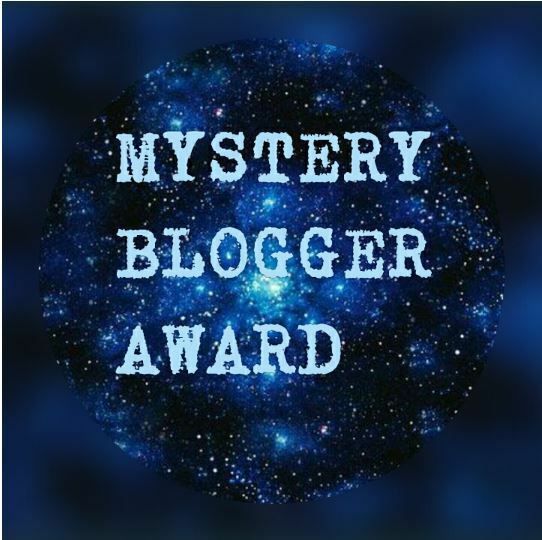 Thank and link the blogger who nominated you. Create seven questions for your Nominees. Name one person who has helped you become the person you are today. I am going to assume this is in relation to my writing. (I have no style otherwise). I can never write on my will. Most of the time, I am just staring at blank page. I think poem just happen. I love poems that rhyme, but I rarely use rhyme in my poem . Mostly due to the fact that when I try to put rhyme, it doesn’t seem honest to me. I will be introducing lines that disturb or somehow don’t belong to that poem, in order to rhyme. I am never sure whether what I write classifies as poem. I think my style is just honest writing , waiting for a poem to come to me. That would be ice-cream and gulab jamun. Who was the last person you said ‘Thank you’ to and why? Who is your best friend and what do you love about him/her ? Most scared you have ever been? One thing you could change about yourself? What do you love most about WordPress? Are you the person, you always wanted to be? Friendship or Love? Which is more important to you? 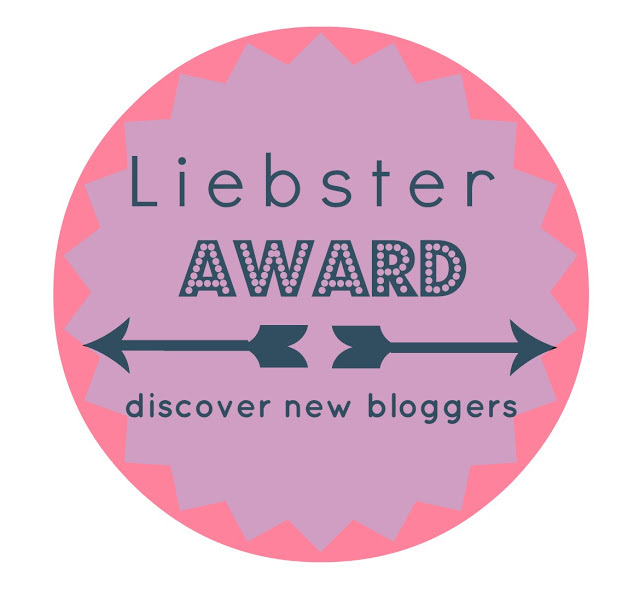 yuhublogger has nominated me for this wonderful award. I am thankful that you thought of my blog and considered it worthy of attention. Thanks a lot. 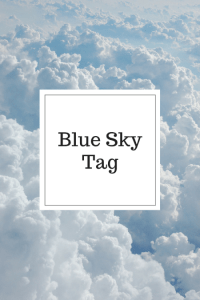 2) What is the one change you see in yourself after you started your blog? I think I have become more consistent in writing first. Earlier, I didn’t write much. I used to write 2-3 poems in an year. Then compared to earlier, most posts are my own writings. 3) When do you write the best? I mean, is it when you are sad and moody or cheerful and happy? I write best when I am sad. I am incapable of writing when I am too happy. But I am mostly sad, not because I have something to be sad about. That is just my natural state. I think I was born sad. It’s something that I cannot do anything about. I don’t know whether it is good thing or not. But since I can write more, maybe it’s a good thing only. 4) Are your stories/poems happy ones or sad ones, predominantly? Do you think it tells something about the emotions you are going through? My poems are mostly very sad. Sometimes they are so depressing that I feel like throwing them away. I don’t want my poems to be sad. But what to do. That’s all I can write. Ideally what I want to write about are struggles of humans, their feeling, about beauty of love and faith and how fortunate we to be here and have people who love us and whom we love. And how beautiful all of this is. But I am incapable of doing that right now. Maybe one day I will write about this. 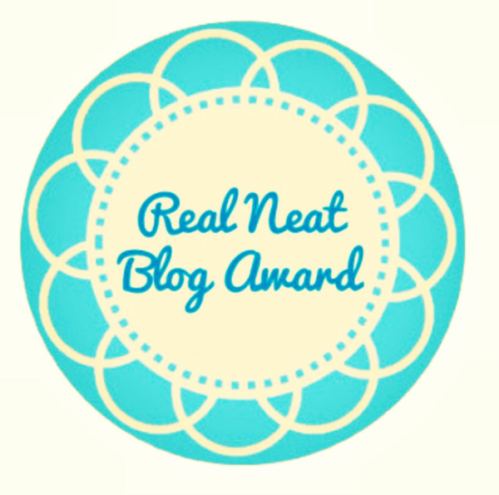 5) What is the best comment you’ve received on your blog so far? Though I have received such sweet comments over these years. This community has been very kind to me and motivated me a lot to write. But as of now, recent comments that I can recall are these two, that are too good to be true. Sometimes I can’t accept myself that such praise was said about my writing 🙂 But thanks a lot for everyone who has helped me to write better and who have given me that little confidence for one more day at least. I’m envious, believe me. you have a way to weave words in vivid images that make your poems living things. I read this as Natalie’s re-blog yesterday when I was in a hurry. Maybe it got into my subconscious, because, today, I cried twice, after not having cried in a couple weeks at least. Tonight, I came upon this post again, read it more carefully, and was so comforted by the reminder and affirmation that I’m not losing my mind or being weak. Just processing grief. 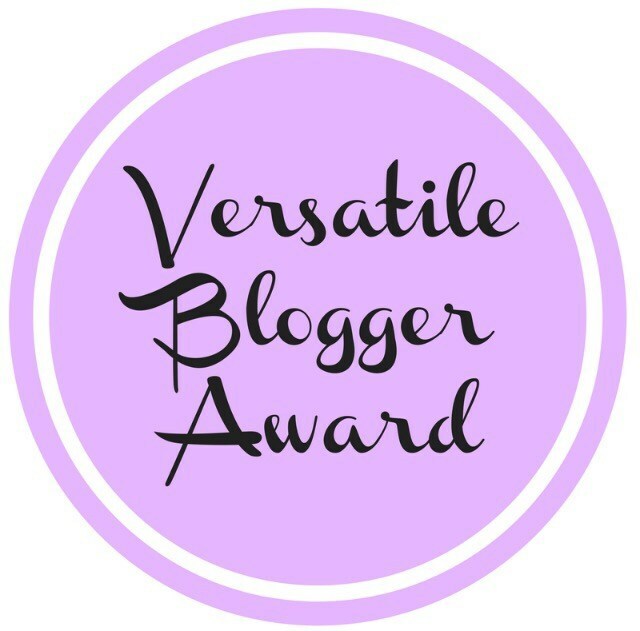 Thank you yuhublogger for nominating me for this award. I am glad my blog crossed your mind. 🙂 Thanks a lot dear. 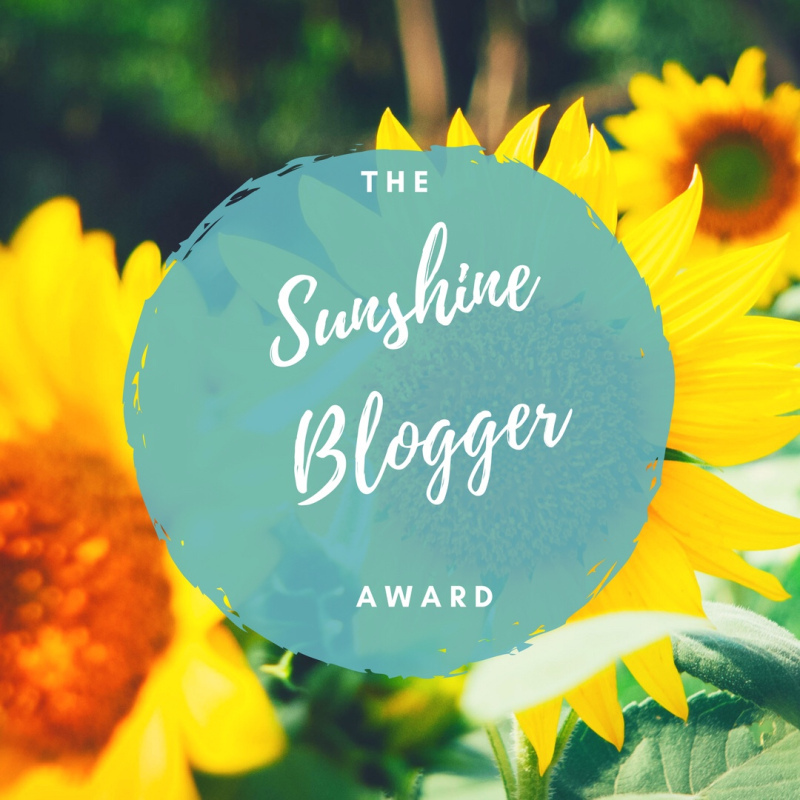 Posted in Awards, MY MUSINGS, Uncategorized and tagged blog award, nayana, nayana nair, real neat blog award, the shimmer within her, wordpress. Bookmark the permalink. That’s awesome to have a sister who inspires you. That’s nice of you to publish her writing on your blog 😊 The 3 words you describe yourself I can see myself in it haha Great answers! Congratulations! I really like your answers. I love gulab jamun too! Congratualtioms on the nomination! I’m so glad that you’ve done justice to my questions. You popped up in my head when I framed the third question. “I write best when I am sad.”- I expected this answer. I’m sure you’ll write positive poems, in time, if that’s what you want. I love your answers. Cheers!